(229 reviews) Write a review! 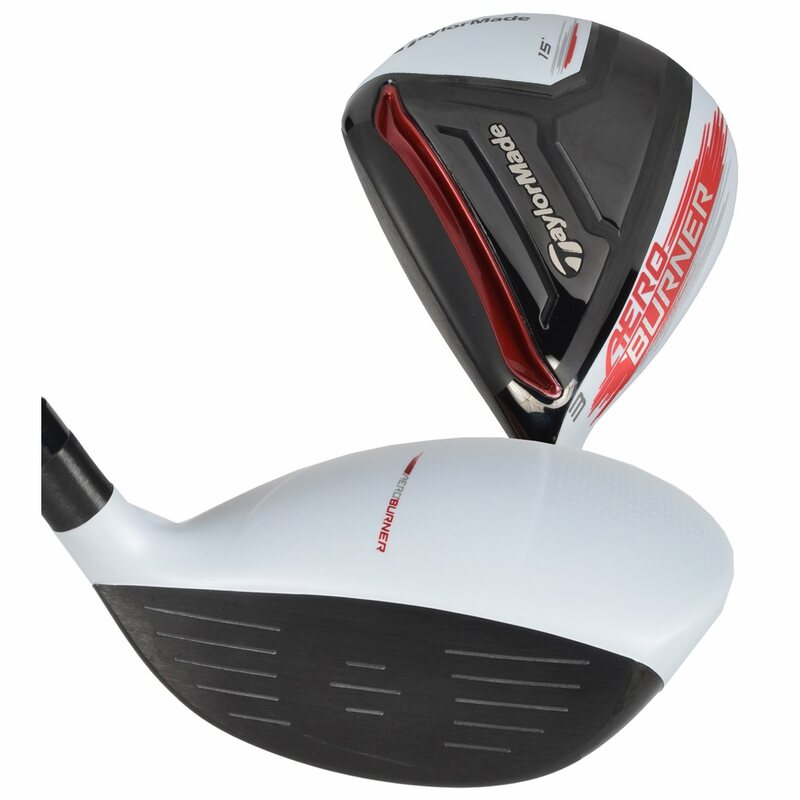 The TaylorMade AeroBurner fairway woods are TaylorMade’s fastest and most aerodynamic fairways ever. They feature a new aerodynamic shape with a shallow face, raised center crown and a new hosel fin. The new Open Channel Speed Pocket increases the size of the sweet spot and reduces spin. With a new white matte finish, black PVD face and linear AeroBurner crown graphics, the AeroBurner is easy to align up. Displaying 9 out of 9 Questions. What year was the aeroburner made? When did Square Two still make clubs, I'm trying to figure this out in comparison to the AeroBurner which I am looking at buying? Square Two golf clubs appear to be sold through Edwin Watts only from what I can find online. Please contact their Customer Service Department by dialing 800-443-4167 with any questions. Yes, the HL version is usually the better option for golfers that struggle hitting fairway woods. It will have a higher loft compared to the non-HL version which launches the ball into the air easier. 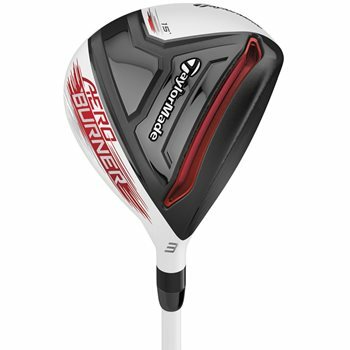 What is the difference between the aeroburner 15 degree driver and aeroburner 15 degree fairway wood? The length of the Aeroburner Driver will be 45.75 inches in a stock version. The length of the 15 degree Fairway wood is 43.25 inches. 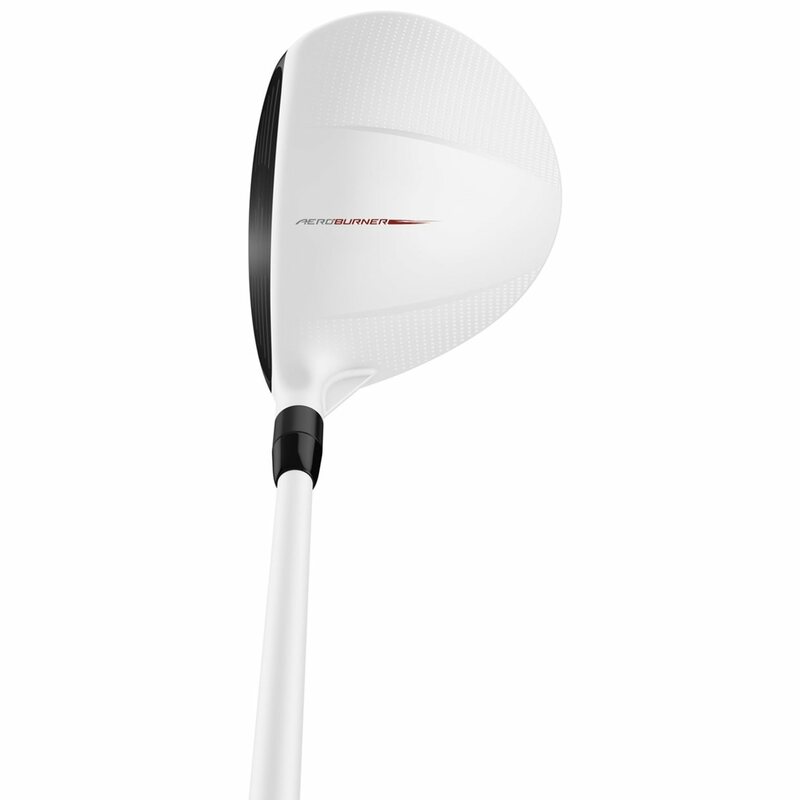 Also, the Driver head will be much larger making it more forgiving compared to the fairway wood. The Driver will be used to tee off with where the fairway is more meant to hit from the fairway and rough. The Aeroburner will most likely be the best option for you based on your handicap and swing speed. 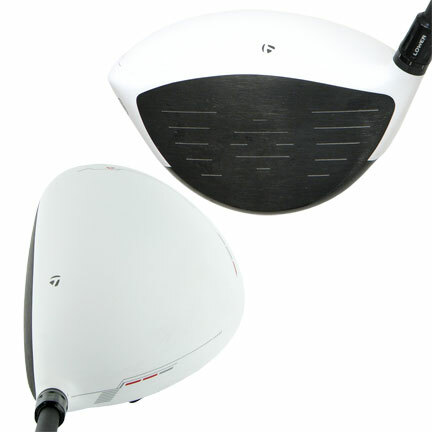 It is more forgiving and launches higher compared to the SLDR models. The aeroburner is going to be lighter and could give you more club speed while the SLDR is going to give more feel. difference between aero burner driver and R11 driver?? The R11 offers loft, lie, and face angle adjustments while the Aeroburner is meant to create distance and forgiveness. The Aeroburner is going to be lighter. does this include a head cover? Used clubs will not come with a headcover. The pictures of the club for sale look like a new club. These are not pictures of the actual club for sale are they? I would like to get some idea of the condition of the actual club. I think the aeroburner line is the farthest flying clubs I've ever hit. Actually, I don't think - I'm sure of it. Explosive head, but I'll warn you.. The swing weight is extra light. I found the club whipping through the hitting area and I struggled to make consistent contact. I added lead to this club and the driver as well and now I'm hitting bombs. I have been playing TaylorMade since the original Pittsburgh Persimmon metal woods came out. I'm hugely loyal. Being kind of old school, I was put off by the white clubhead and shaft. I just read so many glowing reviews that I thought I would give it a try. Garbage. Sounds like a tin can or something when you make contact. Face feels dead. I hate this thing. Got an older JetSpeed that works great and has a much better sound/feel. I have never bee able to hit woods that well, and never really carried them in my bag for that reason. This club provides a great amount of distance and it has a slight draw bias, which is great for me as my normal miss hit is a slice. If I'm having trouble finding the fairway with my driver, this club gives me the ability to find the fairway and still get great distance. I've considered dropping my driver at times because of the distance and accuracy that I get out of this club.